Celebrating Over 30 Years of Proudly Serving the Valley! 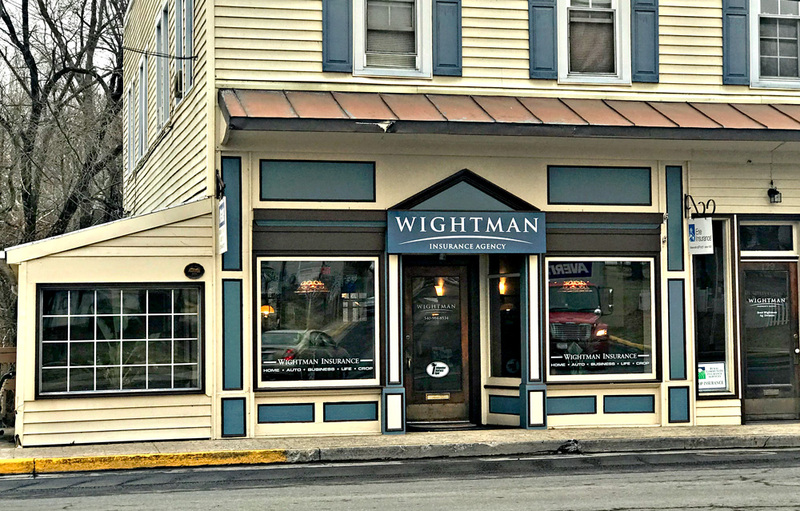 Wightman insurance agency is celebrating over 30 years of providing quality insurance services to the Shenandoah Valley. 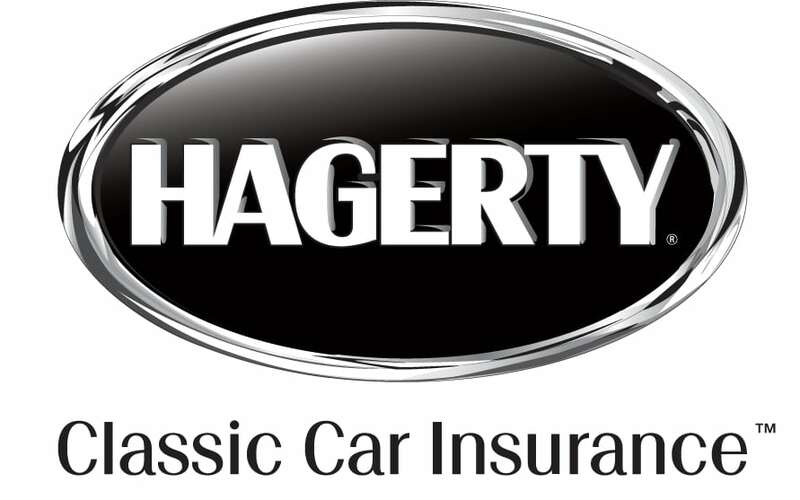 We offer a variety of insurance products ranging from Auto, Home Farm, Business, Life, Health, and Financial Services. We are always available to offer you expert personal help with your insurance needs. Get your free quote today! Select form our insurance plans and learn more about how we can structure a plan just for your needs. 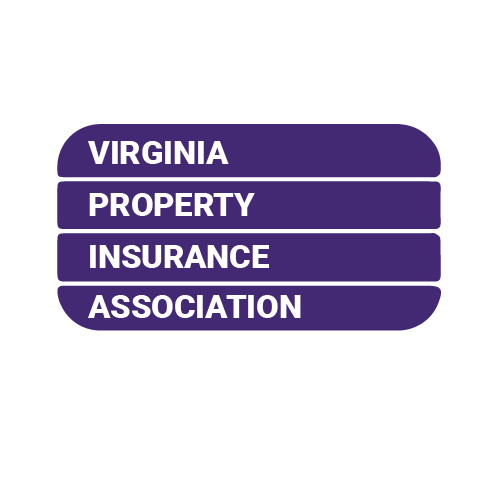 Request your free quote and one of our agents will connect with you soon.